Austin+Koffron was established by Saraphoena (Austin) Koffron and Mike Koffron, with a vision of a law practice dedicated to helping families in transition. Experienced in traditional litigation, Attorney Saraphoena B. Koffron is willing and able to take any matter to trial if alternative forms of resolution cannot achieve favorable results for her clients. Regardless of the size of the marital estate, everyone benefits when income and assets are saved for college educations, future investments, or retirement. With this in mind, the first step in every case is towards a peaceful, out-of-court resolution and the avoidance of escalating attorney fees whenever possible. 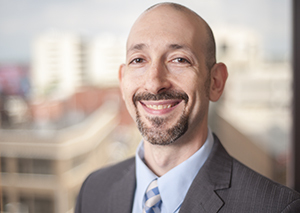 Trained in Interdisciplinary Collaborative Divorce, Attorney Koffron is able to avoid missteps, which can lead cases away from mediated settlements. She offers a birds-eye perspective to guide her clients towards the next chapter of their lives, without letting the unavoidable emotional conflict between spouses and parents become the focus of the legal conflict. Attorney Mike Koffron focuses his practice on transactional matters within divorce actions, such as the restructuring of family-owned businesses following a divorce, the preparation of Qualified Domestic Relations Orders, effectuating the efficient transfer of real estate, coordination of appraisals and valuations, and conducting third party discovery. The quality of legal representation can have a lasting impact on a person’s life for many years and not all attorneys are equally equipped to address the complexities of the breakdown of a relationship, or the impact of such a breakdown on children. 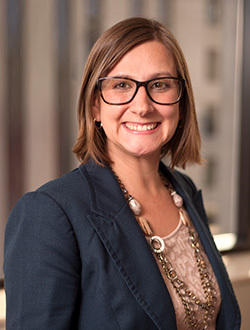 Attorney Burnash has focused her career on working with families, most often with minor children, in resolving disputes while minimizing the lasting effects of litigation on the family unit. As a litigator and advocate, Attorney Burnash is able to recognize and evaluate the strengths and weaknesses of cases and develop affirmative plans of actions towards achieving the best results attainable. As a mother and negotiator, Attorney Burnash is able to troubleshoot the real-life effects of litigation on parent-child and co-parent relationships to guide cases towards creative resolutions, which uphold the best interests of children without sacrificing parental rights. 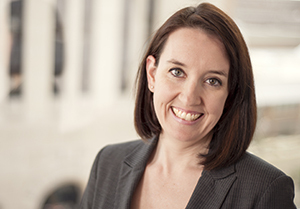 Jen is an integral part of Austin+Koffron’s team of legal professionals, with over 17 years of experience reducing the stress of clientele in a wide variety of settings. As the first person you will speak with when contacting us, you can trust Jen to preserve and protect your confidential information during our intake process and throughout your case.